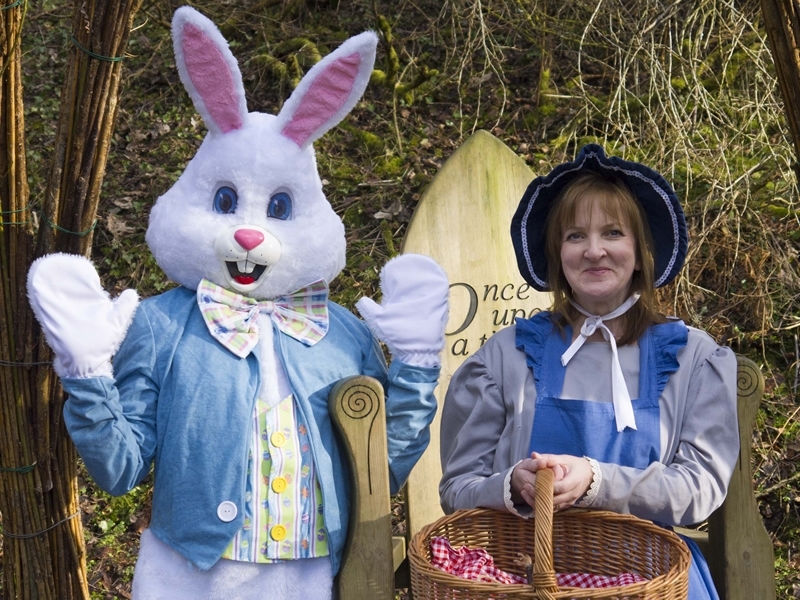 The Easter Bunny will be bouncing around site and there will be fun activities for the whole family to enjoy at New Lanark over the Easter weekend! Visit New Lanark this Easter Weekend from Friday 30th March to Monday 2nd April! Discover the amazing history of New Lanark in our award-winning Visitor Attraction! Play with historic toys in the School, snap a selfie on the Roof Garden, Dress up in Robert Owen’s House and lots more. Tickets available at the Institute Reception Desk. Have fun making a stained glass window Easter Egg and colour-in an egg-cellent Easter headband! Be inspired by ARTIST TEXTILES to design and draw your own amazing printed clothes. Also explore the fabric sensory box and dress up in some stylish prints! Taking place in the River Room. £4 per child (Adults & Under 2s free). Tickets available at the Institute Reception Desk. Participants in the Easter activities can receive £3 off tickets to the ARTIST TEXTILES exhibition – see details below. Bring your own Easter Bonnet and take part in our daily Easter Parade with the Easter Bunny who’ll give a prize to the best bonnet he sees! Leaving from the Institute daily at 11am and 4pm. Find out about the key historical milestones on the village’s timeline that helped shape it into the UNESCO World Heritage Site it is today! Leaving from the Institute daily at 2pm. Included in a Visitor Attraction ticket. Tours last approx 45 minutes. While we take every opportunity to ensure the details for Easter Weekend at New Lanark are accurate, we always advise that you contact the event organiser before setting out for the event to avoid disapointment.